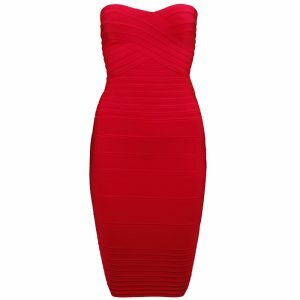 If you are looking for a figure hugging dress to make things heat up a bit, then red bandage dress is the one for you. 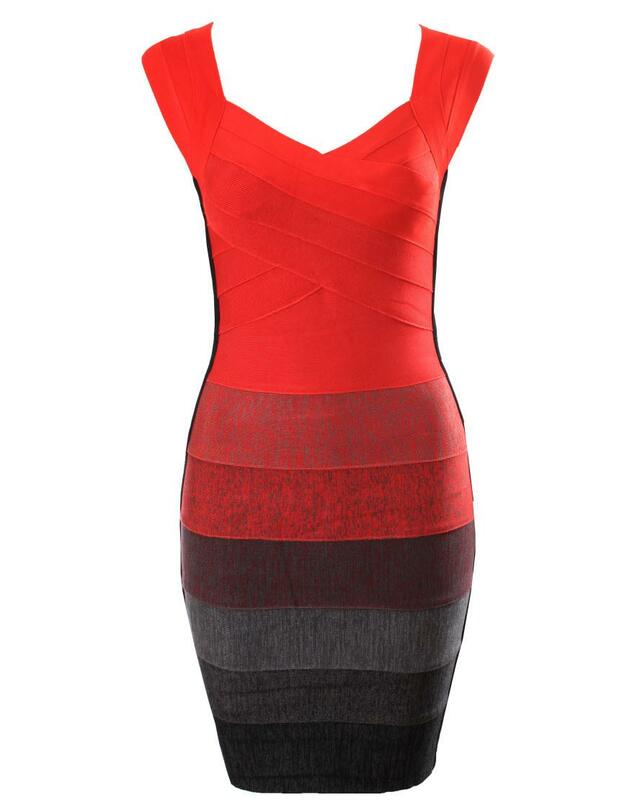 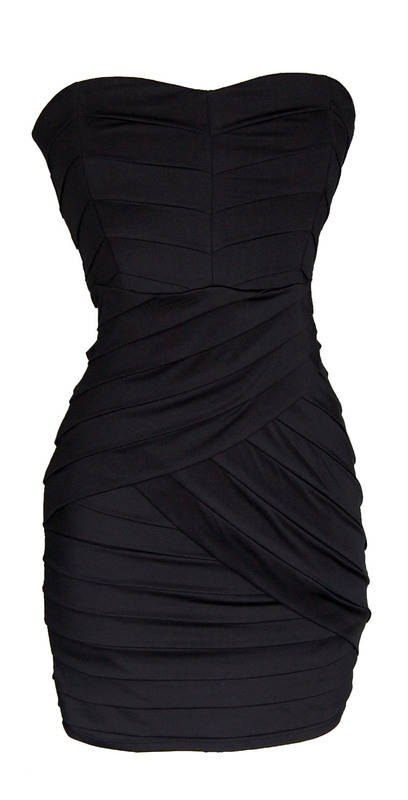 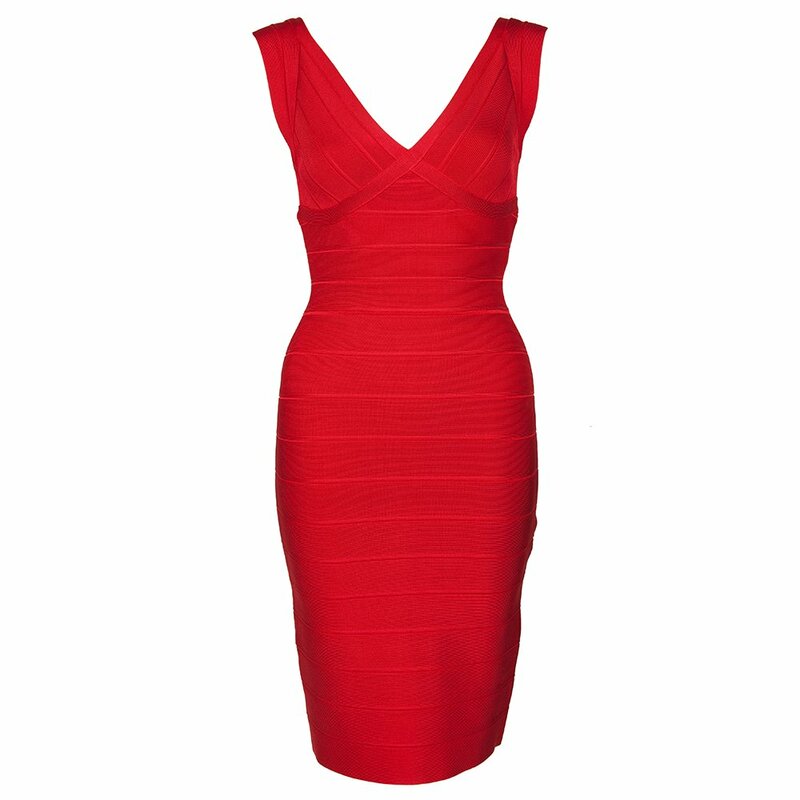 Whether you are looking for midi, mini or bodycon style, bandage dresses would take your look to a whole new level. 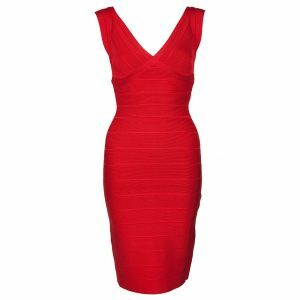 And, the red color of the attire would work as a magic. If you are still a bit worried regarding the whole appearance, take inspiration from our favorite red carpet celebs.